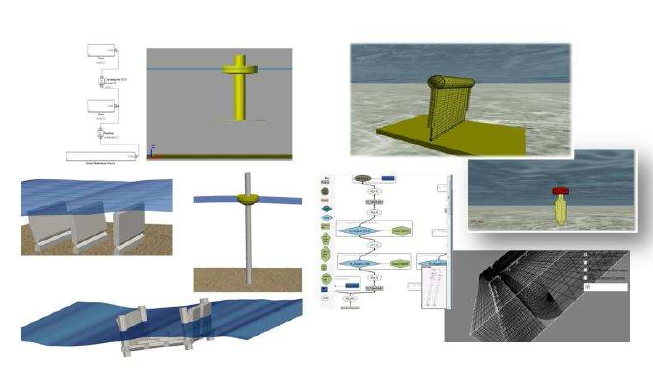 The objectives of WEC3 are to verify and validate numerical modelling tools that have been developed specifically to simulate wave energy conversion devices and to inform the upcoming IEA OES Annex VI Ocean Energy Modelling Verification and Validation project. WEC3 is divided into two phases. Phase 1 consists of a code-to-code verification and Phase II entails code-to-experiment validation. Comparison of codes to one another and to experiments benefits the code developers, giving them confidence in their results (something which is very important in numerical modelling), and benefits the community as a whole, providing validated tools for WEC design.